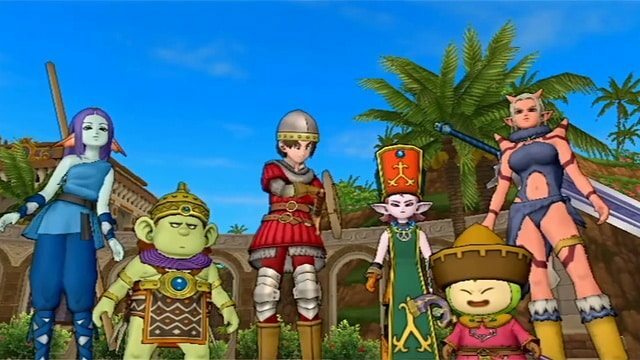 Having launched across Japan last week, Square Enix have today provided Dragon Quest X with a sizeable server upgrade. During scheduled maintenance held between 4 – 6am, Square Enix have expanded the game’s server farm by introducing a further twenty servers, doubling that which was previously available. Alongside this, Square Enix are working on fixing various bugs such as friend and chat functionality this week, with server code also being refined to ensure more players are allowed onto a single server.